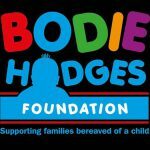 The Bodie Hodges Foundation (“We”) are committed to protecting and respecting your privacy. 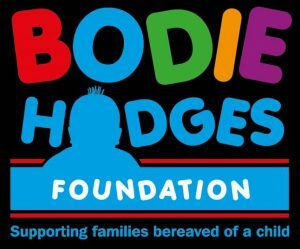 By visiting https://www.bodiehodgesfoundation.co.uk (our site) you are accepting and consenting to the practices described in this policy. Information you give us. You may give us information about you by filling in forms on our site or by corresponding with us by phone, e-mail or otherwise. information you provide when you stay at Bodies Boat House, register to use our website, subscribe to our newsletters, raise money on behalf of us. Where you have made a donation via the Virgin Giving site and agreed with Virgin Giving that they can pass your information to us to use to send you thank you emails and news about our fundraising activities we will store and use this information in accordance with this policy. We may receive information about you from referral partners and other charities. 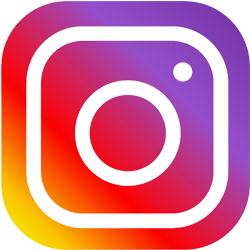 In this case they will have informed you when they collected that data that it may be shared with us and combined with data collected on this site. to make suggestions and recommendations to you and other users of our site about goods or fundraising activities that may interest you or them. All information you provide to us is stored securely. Where we have given you (or where you have chosen) a password which enables you to access certain parts of our site, you are responsible for keeping this password confidential. We ask you not to share a password with anyone. If you feel that your personal information has not been handled correctly, or you are unhappy with our response to any requests you have made to us regarding the use of your personal information, you have the right to raise a complaint with the Information Commissioner’s Office. You can contact them by calling 0303 123 1113 or go online to www.ico.org.uk/concerns (opens in a new window; please note we cannot be responsible for the content of external websites). The Act gives you the right to access information held about you. Your right of access can be exercised in accordance with the Act. 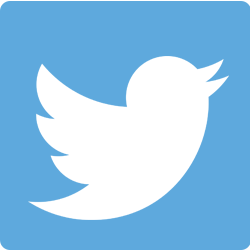 Any access request will provide you with details of the information we hold about you.